El Piñatero: The Legend Behind the Sport, is a comedy film directed by Rey Barrera. This short film is an official selection of the Austin Comedy Short Film Festival Fall 2018 and screened at the Alamo Drafthouse Cinema Lakeline. 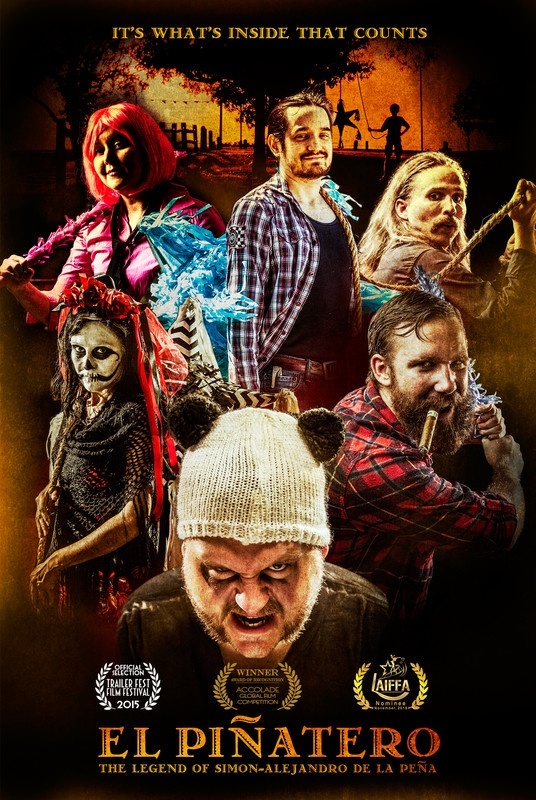 El Piñatero is also an official selection of the Houston Comedy Film Festival 2018 and won the Best Texas Comedy Film Award. Arturo Gutierrez also won the Best Actor Award. 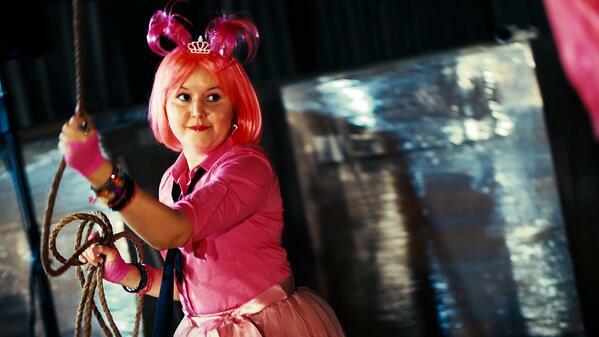 Synopsis "Legend has it that there exists a hidden underground sport of piñata fighting. This Mockumentary Film follows the exploits of Jose Monte-Dragon in his search for the hidden arena and its participants." 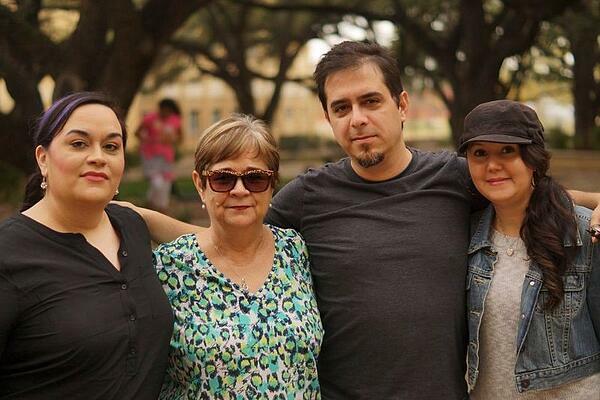 Director's Biography "Rey grew up in the South Texas town of Corpus Christi. He's been making movies with his friends since the early 90's. He has a great love for filmmaking and editing." Director's Statement "This short movie was originally intended to serve as a short promotion for the feature "sequel" of El Piñatero. Initially is was a very short collection of fake interviews with piñata fighters. Over time we decided to make this into its own short movie. We still hope to develop the feature in the near future, but we felt that we already had half of this mockumentary made, so why not flesh it out and make it into its own thing." 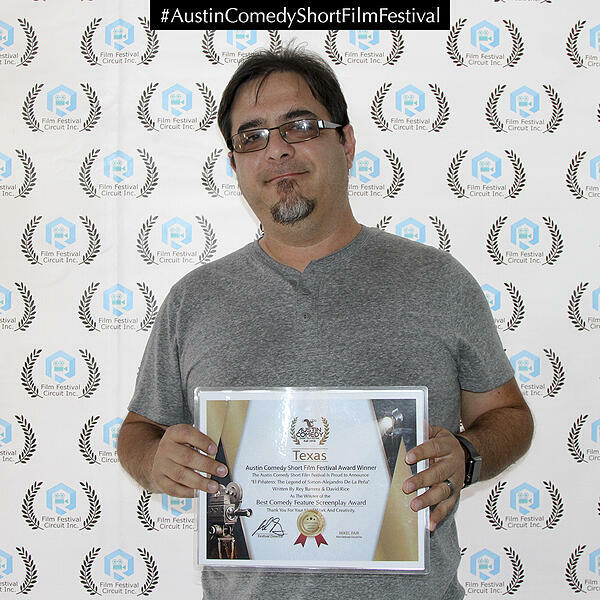 The feature length comedy screenplay, El Piñatero: The Legend of Simon-Alejandro De La Peña, is also an official selection of the Austin Comedy Short Film Festival Fall 2018 and winner of the Best Feature Screenplay Award. 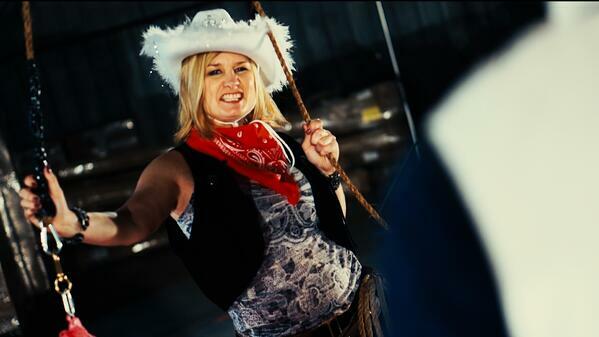 After having a successful run with the short film, Ray is planning to shoot this feature film in Texas. Synopsis "Skilled piñata puller, Simon-Alejandro, discovers an underground Piñata-fighting League and competes to become the best puller in the world. But before he can become champion, he must first learn how to balance his secret life with family." 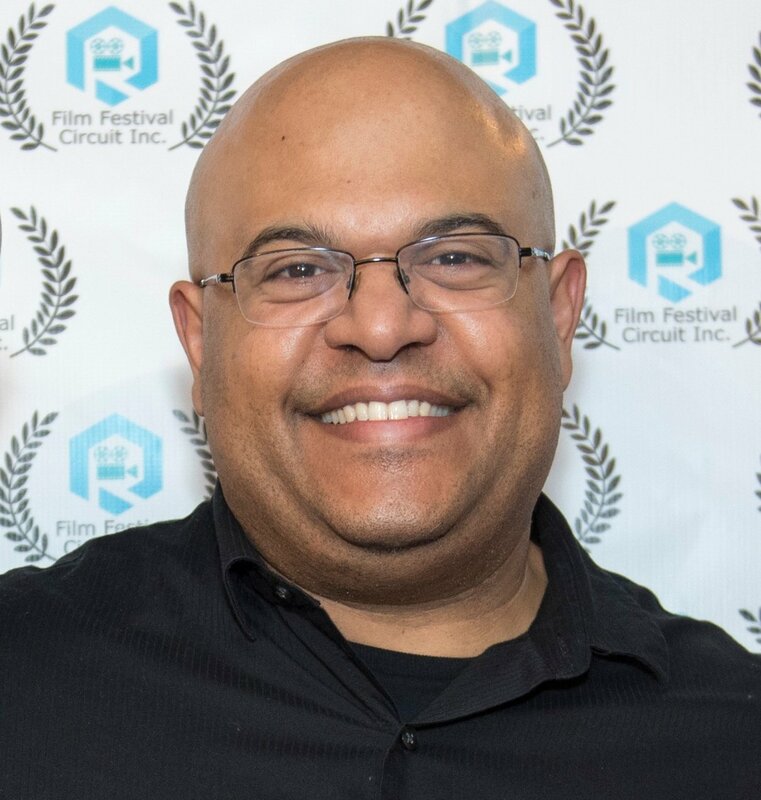 Writer's Statement "The concept for this movie is a labor of love from growing up in a small town, and culture, where every life event (no matter how small) resulted in a family gathering. Piñata parties were commonplace and we would often invent stories about our uncle, who was so good at piñata pulling, that we swore he was a part of some underground league of piñata fighters.